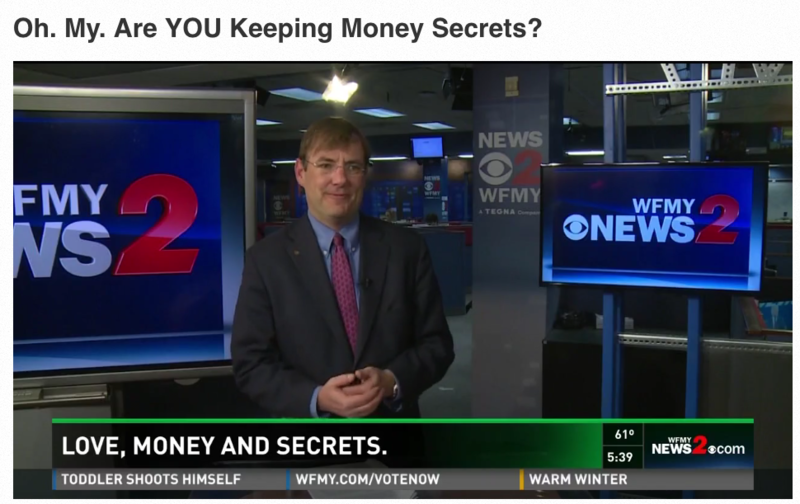 Click here to view my interview on WFMY News 2. In today’s volatile economic environment, retirement is one of the most important topics couples need to be talking about. However, according the American Psychological Association (APA) a third of adults with partners reported that money was a major source of conflict in their relationship. In fact, people at all stages of marriage find talking about money to be more stressful than most other issues. 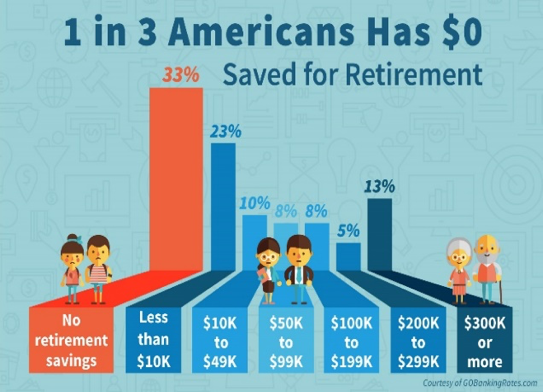 This survey is further supported by other Harris Polls in which at least 36% of partners in the U.S. confessed that they did not know how much their spouse contributes to retirement savings and another 23% have no knowledge of the value of their partner’s retirement account. This tendency to mute retirement talk however can have long term effects on both the marriage and the quality of life couples have in their golden years. They fail to work as a unit to prepare for retirement. According to a Fidelity study, an estimated 40% of couples don’t agree on the lifestyle they expect to live during retirement. In fact, 45% of couples agreed that their basic day-to-day decisions are made jointly, but two in ten women also admitted that they had little or no input into the financial decisions in their household. When older married couples were asked to share their best advice for the next generation in this study; 51% suggested that all financial decisions should be made together. Assuming that your spouse is saving sufficiently for retirement. It is not uncommon for one partner in a marriage to carry the financial weight of retirement. This is often the case if there is a major income gap in the relationship. Based on a salary comparison survey, women without children typically earn at least 21% less than their spouse. The income disparity is even greater when children become a part of the equation. For instance, a Harris Poll indicated that women with one or more children typically earn 31% less than their husbands. If a wife earns less than her husband and does not have any retirement savings of her own, in the event of a divorce, she could face serious financial problems in retirement. Overlooking the importance of scheduling regular and specific time together to review retirement savings strategies. Financial experts agree that it is important that couples are in sync about changes to retirement contributions, investments in stock or other financial decisions that has to potential to enhance or reduce their retirement savings. By scheduling time to review retirement issues, decisions can be made that are in the best interest of the couple as a unit. Retiring too early without appropriate forethought or financial savings for long-term retirement. While most people are able to wait until they are eligible for the maximum private or public retirement benefits, an accident, sickness of loss of a job can force one or both partners into early retirement. If they are weak financially, this can seriously threaten the couple’s quality of life as well as the stability of their marriage. Failure to consult their partner before making important financial decisions that may impact retirement savings or future contributions. A key Harris Poll found that approximately 14% of couples that are saving for retirement and has a brokerage account admit that they do not consult with their partner before making investment trading decisions. Waiting too long to meet with a financial adviser. A qualified financial adviser can provide timely direction and the most beneficial retirement saving strategy based on a couple’s income, tax advantages and various other options relevant to long term retirement planning. By not incrementally increasing their retirement contributions. 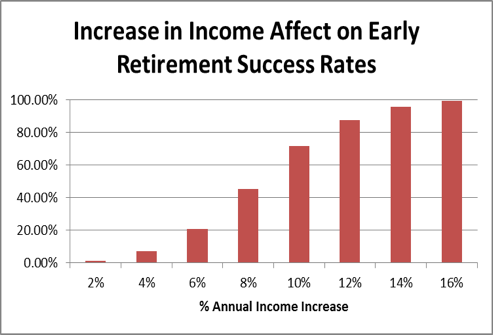 Most people spend rather than save, even a portion of a raise or additional income that through compounded interest could significantly the amount of money they accrue by the time they reach full retirement. Even if the couple’s income did not increase, they could make a commitment through careful planning to increase their retirement contributions by even a nominal amount at the beginning of each year. Some employers provide an auto-increase program that enable their employees to automatically increase their retirement contribution percentage by a specified amount annually. Be ignorant about their partner’s strengths and weaknesses with money, saving habits, true retirement goals, expectations and contributions. Wait too long to discuss planning for retirement. Hide money from one another is more common than you may think. 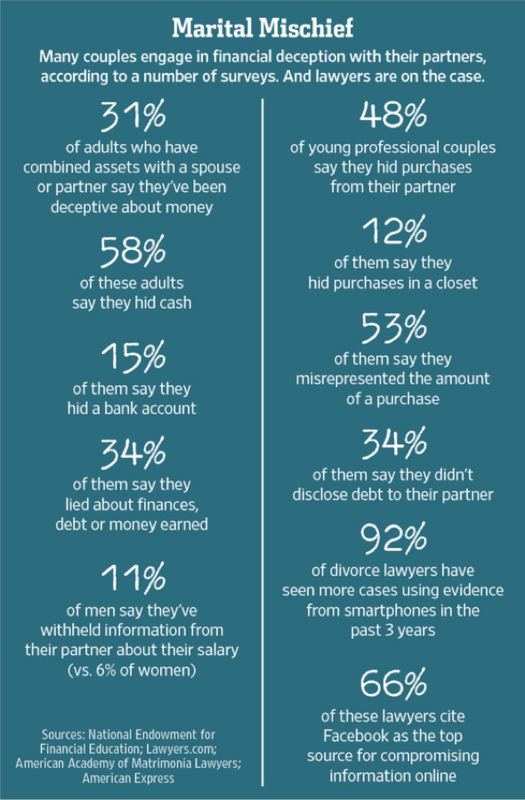 According to Forbes, 13 million Americans has hidden bank or credit card accounts from their spouse or partner. Marriage is a commitment and when you pledge to be a part of a union with another person you should not lie to them about your finances. Having a separate account is one thing but if you are attempting to hide assets before a divorce it could amount to criminal charges. When couples get divorced their martial assets are split up equally. If you were to get divorced and your spouses attorney were to find out you were hiding assets during the discovery process you would have to give a live testimony under oath about assets and property. IF you continue to lie during discovery or your deposition to hide assets than you have committed perjury and that is a punishable crime. Instead of hiding assets, get a divorce lawyer that can help project your interest and your assets and that will advocate for you. Communication is key and it is important to talk to your significant other or spouse about finances before taking the next step. If both parties want to agree to have or not have separate accounts from gifts or inheritances they may receive during the marriage that is up to them. Secrets are lies and successful marriages are built on a foundation of trust. 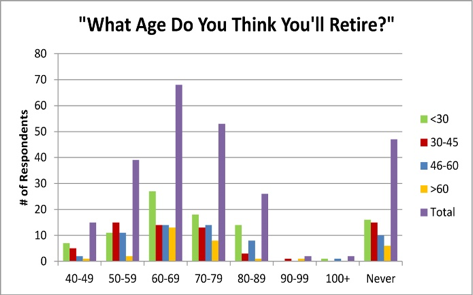 Put off regular assessment of their retirement readiness. Fear that cause people to avoid evaluating their retirement can also prevent them from addressing the innumerable ways in which they be sabotaging their retirement. They could also miss out on early steps they could take, sooner rather than later, that would vastly improve their retirement outlook. Lack of communication between you and your partner about money in general and retirement in particular could cause you to end up losing your current lifestyle or living below the poverty line during retirement. Talking about retirement issues early, such as how much you can realistically save right now for retirement, what age you want to retire, the retirement lifestyle you hope to have and where you want to live are all great talking points that can get couples excited about planning for their retirement. 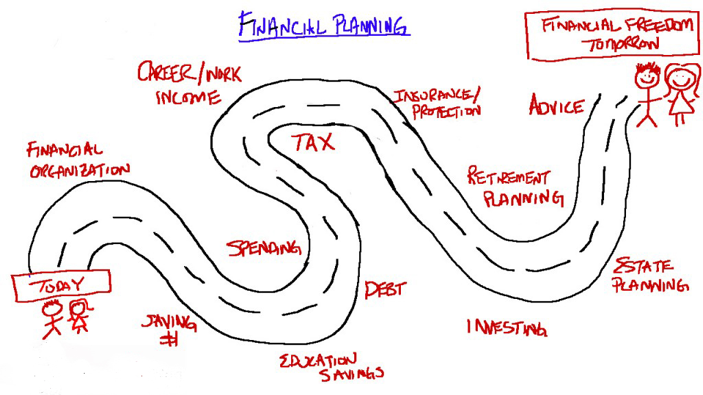 Then, arrange to talk to a financial planner who can help you to create a feasible financial strategy that can you on track for a successful retirement.